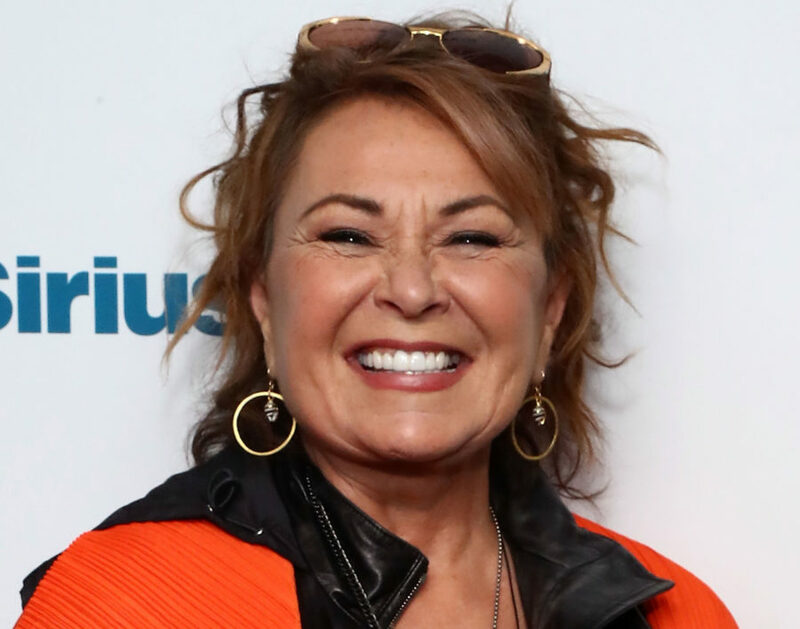 Roseanne Barr has never been one to shy away from what’s she’s thinking or what she believes in. With 35 years in show business, the comedian has found herself at the center of plenty of controversies, divorces, mental illness woes and family strife. And while she admits that she may have chosen to do things differently, she doesn’t regret a thing. Barr, who currently splits her time between Hawaii, Los Angeles and San Francisco, made a name for herself an early age. From 1988 to 1997, Roseanne — a groundbreaking sitcom about a blue-collar family — made her very famous and exposed her volatility, rocky personal life and political views. Now, with the Roseanne revival in full swing on ABC, Barr is ecstatic that the show will continue to touch on modern-day topics. “I’m going to keep running until I win,” she says.